Continuing the 'My favourite...' series, I will now describe a few of my favourite past and present mathematicians. Due to the extreme number of extremely good mathematicians, this list was especially hard to form but I think I have narrowed down my favourite five. The construction of a heptadecagon (17 sided shape) with just a straight edge and compass, as shown in Numberphile's recent video. Suffice it to say, he has had an incredible influence in almost all areas of maths since the 18th century. Euclid, the classic Greek mathematician, was a person who revolutionised maths, introducing and developing whole fields of mathematics, especially geometry (he is known as the 'Father of Geometry') and axiomatic theory. 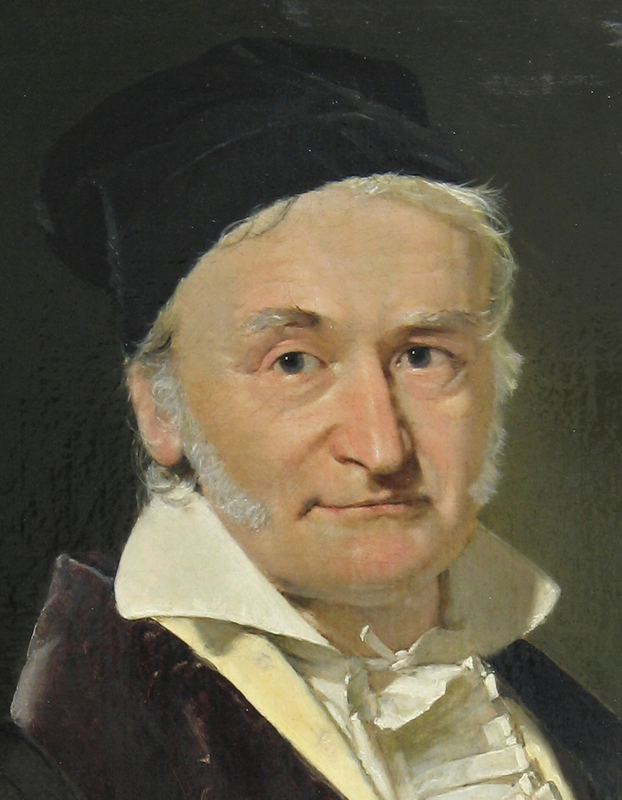 His most prominent work, the Elements, set the way for maths in the following millenia and until the 21st century was the second most sold work worldwide, following only the Bible. 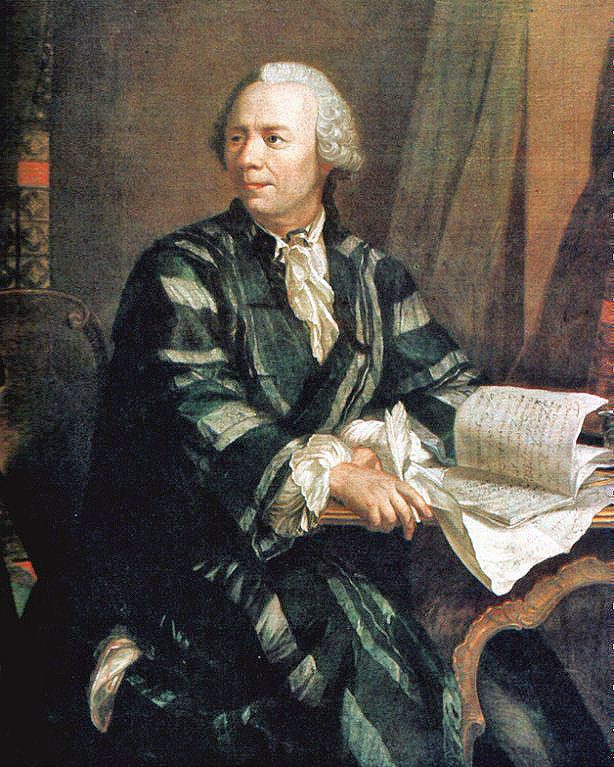 Euler made great discoveries, like all in this list, in various areas of maths but there is one which I associate most strongly with Euler: Euler's Identity. This simple equation links all of these together and is in my opinion the greatest result in mathematics ever. 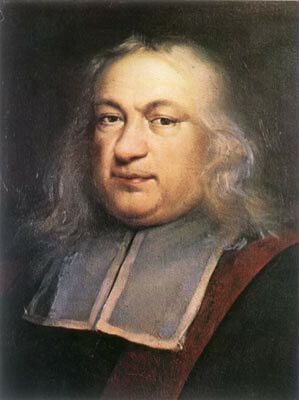 Unlike the others in this list, Fermat was an amateur mathematician but, as E.T. Bell put it, the 'Prince of Amateurs'. "It is impossible to separate a cube into two cubes, or a fourth power into two fourth powers, or in general, any power higher than the second, into two like powers. I have discovered a truly marvellous proof of this, which this margin is too narrow to contain." The jury is still out as to whether he actually solved it or not, but given that it was only solved 358 years later using areas of mathematics as yet undiscovered, it seems unlikely. However that does not detract from his brilliance as a mathematician. Ramanujan, the most modern mathematician in this list, was an exceptional person. Untrained, self-taught and a bit mad (who isn't? ), he was brought over to England by G. H. Hardy, author of A Mathematician's Apology, after the exchange of a number of letters which revealed Ramanujan to be a truly incredible mathematician. As Erdős recollected, "Suppose that we rate mathematicians on the basis of pure talent on a scale from 0 to 100, Hardy gave himself a score of 25, J.E. Littlewood 30, David Hilbert 80 and Ramanujan 100." "I remember once going to see him when he was ill at Putney. I had ridden in taxi cab number 1729 and remarked that the number seemed to me rather a dull one, and that I hoped it was not an unfavorable omen. "No", he replied, "it is a very interesting number; it is the smallest number expressible as the sum of two cubes in two different ways."